Fashion Roundtable, the independent think tank which campaigns for fashion to have a voice in parliament, has issued a warning on how Brexit delays and the current political landscape are impacting UK fashion brands and manufacturers. 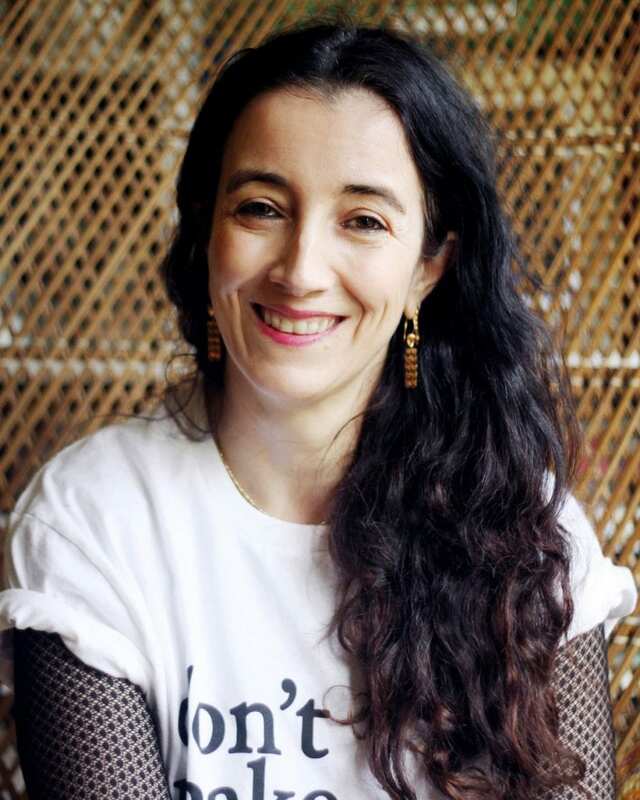 Tamara Cincik, founder of Fashion Roundtable and Secretariat for the All Party Parliamentary Group For Textiles and Fashion, is calling on politicians to unite on Brexit in order to avoid fashion brands moving production from the UK to Europe to avoid paying customs. Fashion Roundtable has been instrumental in giving fashion a voice in parliament since the UK voted to leave the EU, and counts Katharine Hamnett OBE amongst its supporters. Before Tamara launched the initiative the majority of politicians didn’t have a clue about how the fashion industry operates, and its value to the UK economy. Fashion Roundtable has helped to make them aware that the fashion industry contributes over £32.3bn to UK GDP and that we are the worldwide leader in sustainable SMEs fashion enterprises. One of the biggest challenges the fashion industry currently faces is the lack of skilled workers coming from the EU to work in Britain. 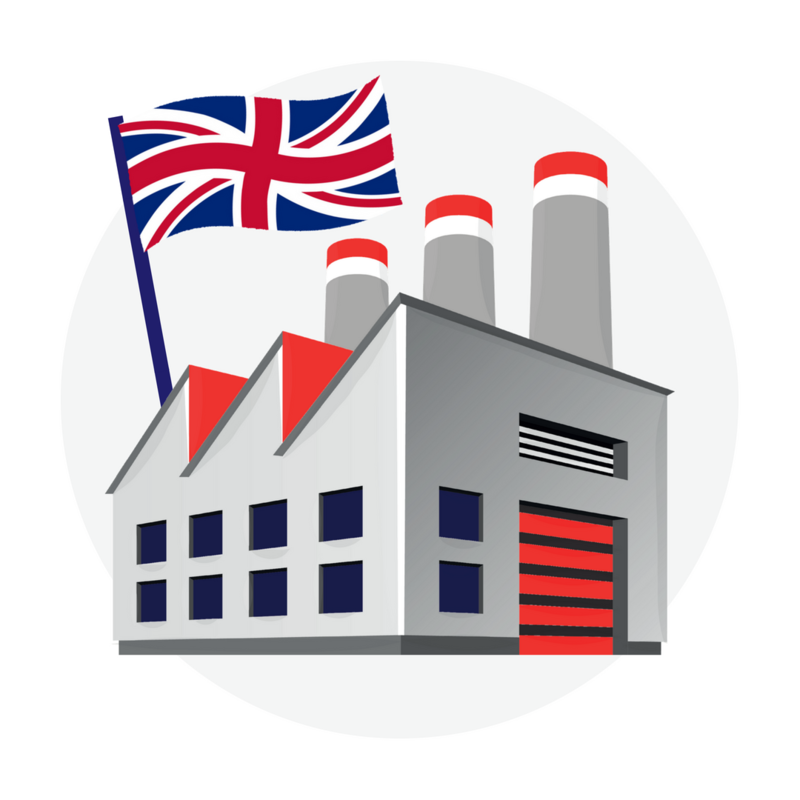 It’s estimated that 80% of the garment machinists working in manufacturing units in London are from Europe, and they are not coming to work in the UK due to the current economic uncertainty. Jenny Holloway, CEO of Fashion Enter, a manufacturing hub in North London, which employs machinists and technicians from all over Europe, has lent her voice to the Fashion Roundtable campaign. Like many UK manufacturers she is hoping there is light at the end of the tunnel, and making the most of the current situation. Fashion Roundtable reports that 96% of the fashion industry voted Remain in the EU referendum and is calling on all sides to finally come together to find a solution which is viable for business and prevents a talent exodus. 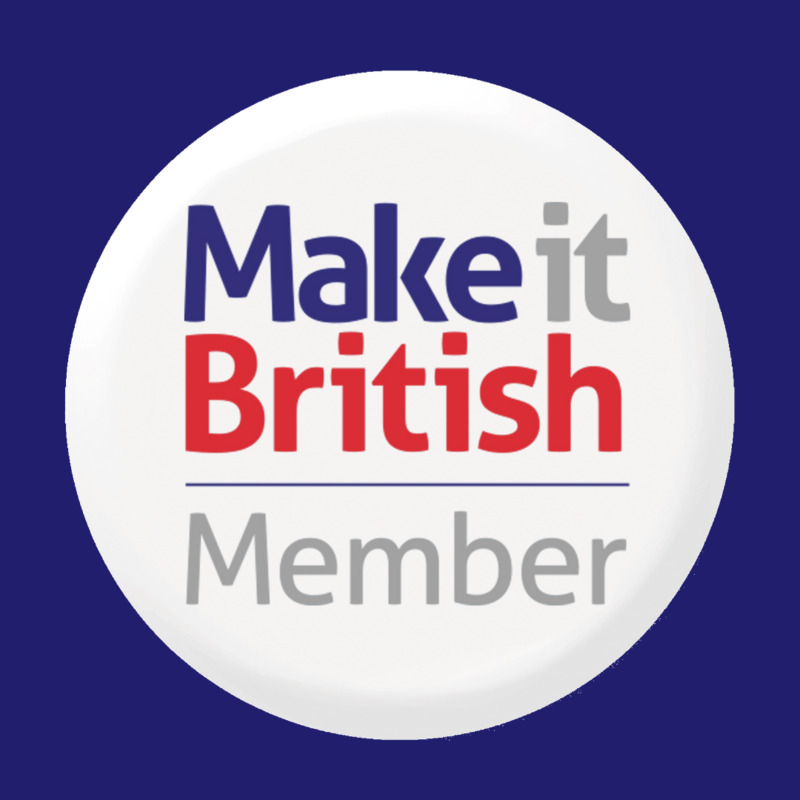 Make it British will be hosting an event with Fashion Roundtable and the All Party Parliamentary Group at the House of Commons later in the year. 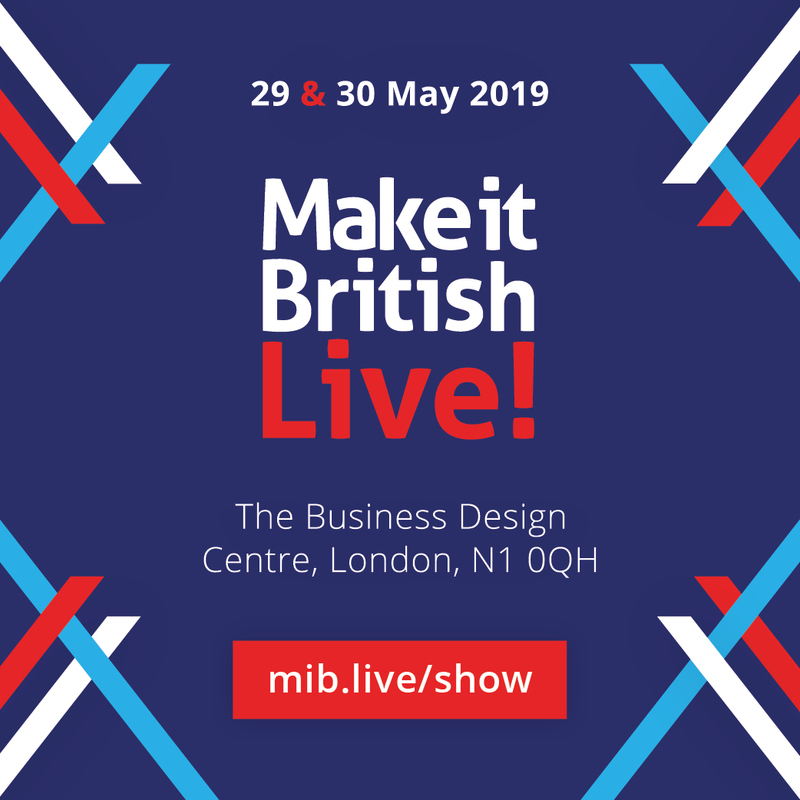 If you’d like to be notified when a limited amount of tickets become available register your interest here.